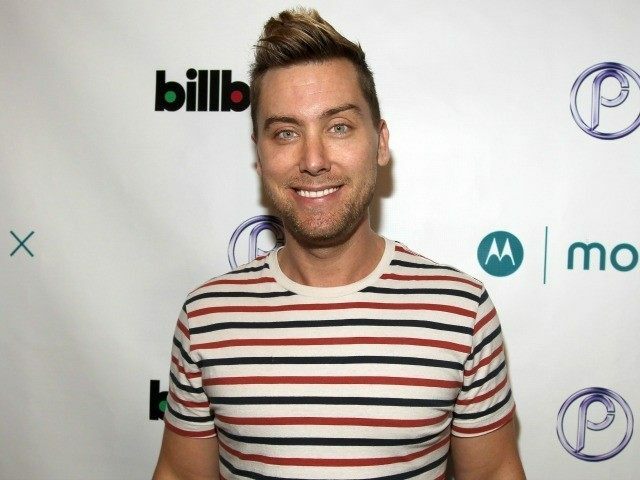 Former *NSYNC singer Lance Bass is breaking his silence over why he came out as gay in 2006. Bass said that “bully bloggers” like Perez Hilton gave him a 24-hour ultimatum to come out or they would expose him. “Two years before I came out I was really bullied on the internet by bloggers, that’s when Perez Hilton just started and was just really malicious against me,” the singer said. So, because of the bloggers like him hounding me, all the other magazines started calling me and saying , ‘Look, we know you’re gay, you can write the story with or without us, but we have to write it,’ I decided to go with People [magazine] and I think they did a great job. I had 24 hours to decide if I was going to come out or not, and within 24 hours it was on the stands. Bass also noted that he was very afraid to come out in the nineties because he thought that it would ruin his boyband’s reputation.